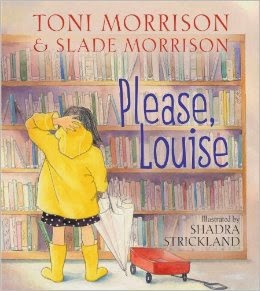 Recently author and illustrator Shadra Strickland talked about illustrating PLEASE, LOUISE (written by Toni and Slade Morrison). 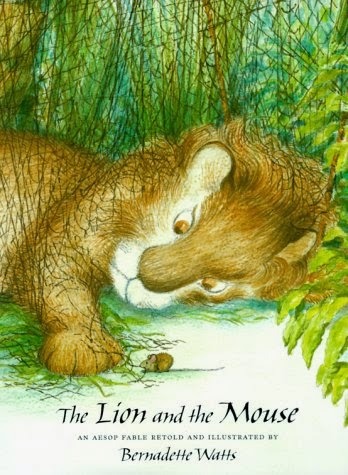 To illustrate PLEASE, LOUISE Strickland used a wax resist technique with crayon and watercolor washes. She mentioned the work of Bernadette Watts as a "great source of inspiration." Read more about Shadra Strickland and PLEASE, LOUISE here.